What can you expect during your internship assignment? Technologies vary from basic Java programming to the latest in Cloud and Cognitive computing. 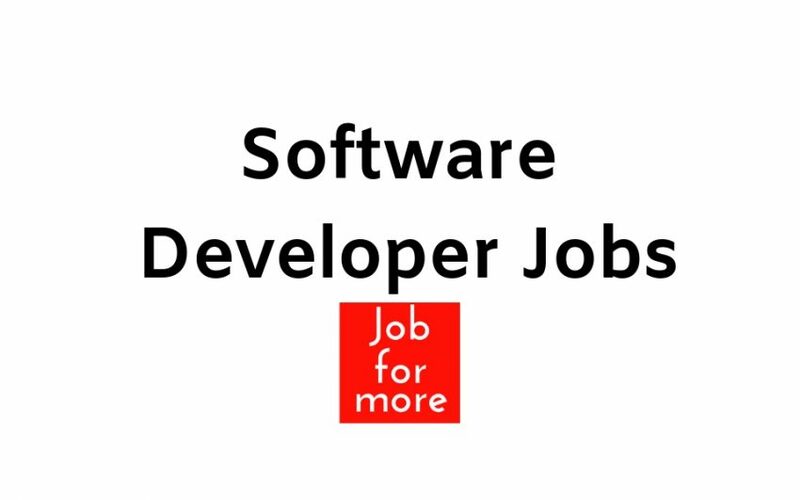 Must have knowledge of programming in Java, Data Structures and UNIX. Experience in systems software or algorithms. Highly organized, self-motivated, initiative driven and time optimization. Ability to work independently on problems, analyze situation or data within defined procedures to determine solutions.